While birds tend to build nests in trees and bushes, they are known to also look for higher locations they feel are safe places for eggs and hatchlings. That has the potential to cause havoc for surrounding areas, as was the case in La Plata County, Colorado, when power was shut down for an hour due a crow. 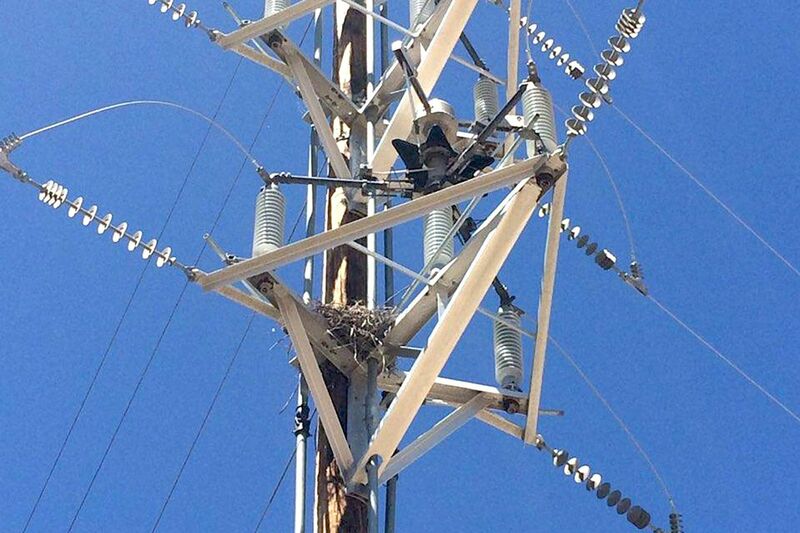 The self-protecting system detected a disturbance in the line, caused by a crow that had built its nest in a transmission switch housing structure, and locked the circuits open for safety. The outage affected more than 6,500 businesses and residences in the area. It’s yet another example of how wildlife can inadvertently cause power outages, though in this case, the system was designed to shut down before any damage occurred. Businesses should also have a power safety net in place to protect their systems. Power protection systems can prevent major losses from damaged equipment, lost or corrupted data and software, and downtime that can result from power fluctuations during outages. The systems also serve to provide backup runtime, which, in a case like this, could easily have kept systems for local businesses operational while power was being restored. Due to the rise of cyberattacks, most businesses have started to take security very seriously, having seem the damage data breaches can cause. Most, however, don’t take power as seriously until they have been impacted by an incident, even though the costs related to damaged equipment can easily reach six figures. In fact, firewalls and servers hosting security solutions are as susceptible to failure as any other technology, which makes protecting them from damage almost a necessity. Power protection systems can also deliver backup runtime, ensuring cybersecurity solutions remain online at all times, delivering protection. Don’t wait until it’s too late and the damage is done. Find out how a right-sized power protection system can ensure your systems are safe.